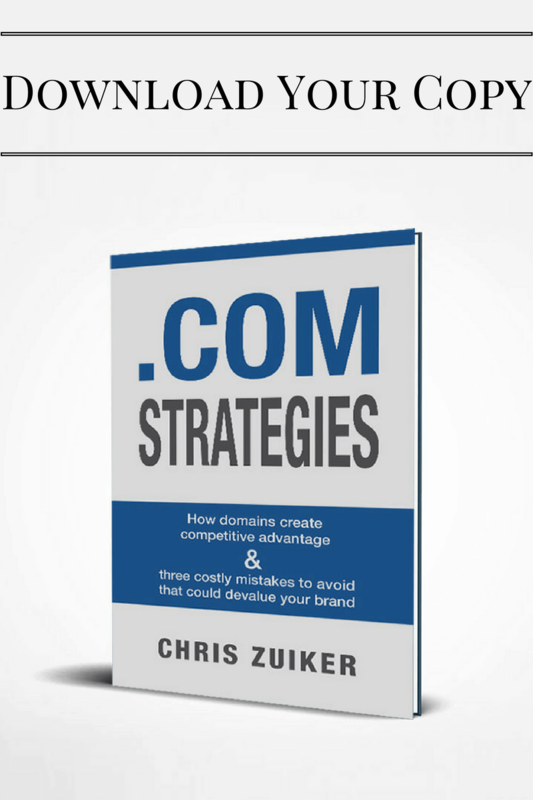 .Com Strategies Podcast where you will learn key insights into valuing, marketing, brokering and selling your domain names. In today’s episode I talk about why personal expansion is the secret to being a great domain name broker and selling premium domain names. 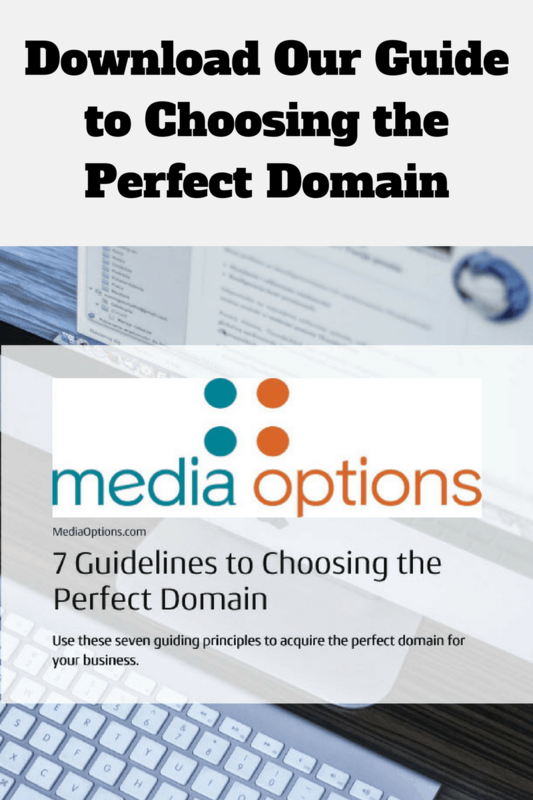 POINT #1: If presented to decision makers, good domains will sell. Chris tells a story about a guy who had tried to buy a domain 3 years ago, but the people were asking way too much for it. He remembered the domain name though because it was an exact match domain for him, it was his name and he wanted to use it for a blog. This goes to show that if you present an exact match domain to the right person, it may take time, but it will sell. This goes to show how important it is to not burn bridges. POINT #2: A dormant domain is not worth less. Just because a domain is not active, or there is not website on it, it does not make it worth any less. When trying to acquire a domain, don’t expect them to take ten cents on the dollar offers because a domain is not active, this approach will not work. Domain sellers, don’t accept lowball offers on your non-active domains! They still have value. Don’t let the offeror tell you any different. POINT #3: Don’t shame sellers into an offer. Chris talks about the guy in the story telling the domain seller that the owner was asking a “greedy price.” In no world of making offers will this strategy ever work! Unless you are 100% sure you are the prize, the domain is; and coming in there insulting the seller will not get you the deal you want, especially if you come in with a low ball. As far as domain sellers go, if you have done your research and you have placed a reasonable price on your domain, then don’t let people shame you into a bad offer. Your domain is a valuable asset! How do you word you offers on domains? Are you trying to low ball or shame the seller?